Are you a leader or changemaker with a strong mission and message that can serve thousands? Do you know you have a book in you that’s bursting to come out? Have you ever dreamed of being an author? It’s here! As an author, branding strategist, speaker and performer, I know how important it is to get your voice out to the world to share your mission and message with a greater audience! I’ve been part of bestseller campaigns, gotten free press from my books, landed speaking engagements and many more opportunities from being an author. 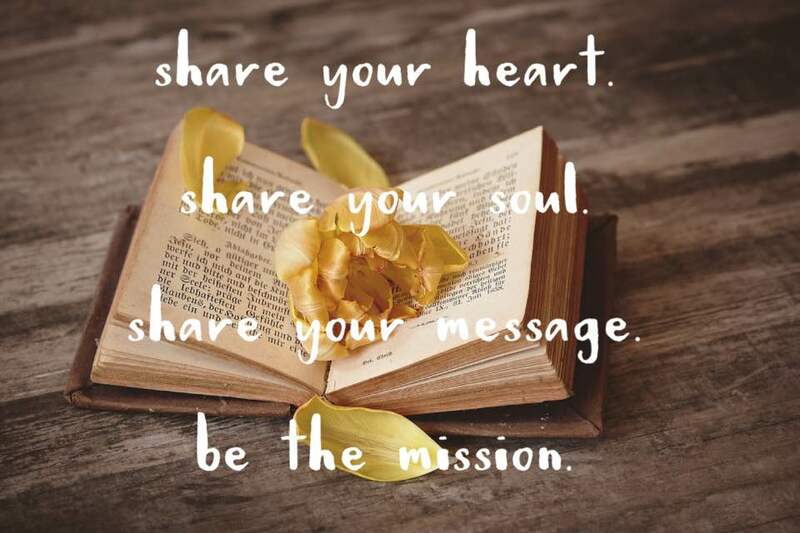 If you are a Mission-Driven Entrepreneur or leader, NOW is the time to BE THE MISSION and share your Voice & Message with the world, with your very own book! Imagine if after only 90 days you were that much closer to becoming an author?! After getting several requests over the last few months, we finally opened up our “hybrid” master program! Part master course, part interactive group coaching and part individual coaching strategy, in this program I’ll provide an intensive curriculum with Step-By-Step guide of exactly how I wrote my first book in just 3 weeks, and give you a guideline for how I took my book from idea-to-launch in 3 months, with the added accountability of a group coaching PLUS one-to-one coaching! *During each class, students will have the opportunity to be on the “love seat” and ask questions and share information or experiences that may benefit the whole class. IF you can’t attend one or more class sessions live, all the recordings will be made available within 24 hours. During the 90-Day Program, we will be supporting each other, asking questions, posting feedback and comments and keeping each other accountable to write our books. My goal is to provide a ton of value and support you as best as possible over 90 days, so I will offer as much information as I can and answer questions within each live class. All classes will be recorded and available for playback. Note: The Course will be capped at 10 students to honor the integrity of the group learning and coaching environment and keep it interactive. Once the course is full, I will have a waiting list available to participate in this class. As requested in the past, and to assist and encourage attendees to participate in the master course regardless of monetary investment, I am offering a payment plan option of 6 semi-monthly payments of $257. The first payment of $257 will be payable prior to the first class start date and to hold your spot for the course (the course is limited to 10 participants due to the interactive group coaching, so make sure you hold your spot). Each semi-monthly payment will be deducted on the 1st and the 15th of the month. WOULD YOU LIKE TO CHAT TO SEE IF THIS IS RIGHT FOR YOU? How much of my book do I have to have done? This course is designed for you to walk in with no previous knowledge or work put into your book. Of course, if you have already started then you can get additional resources and guidance based on where you are now and will be customized according to where you are now. T his course is designed to help walk you through the process, no matter where you’re at. It assumes you are right at the beginning stages and have no idea where to start. We’ll walk you through taking your ideas to choose a topic and brainstorm content. If you’ve already started, it will be a good way to refresh what you’ve already started. 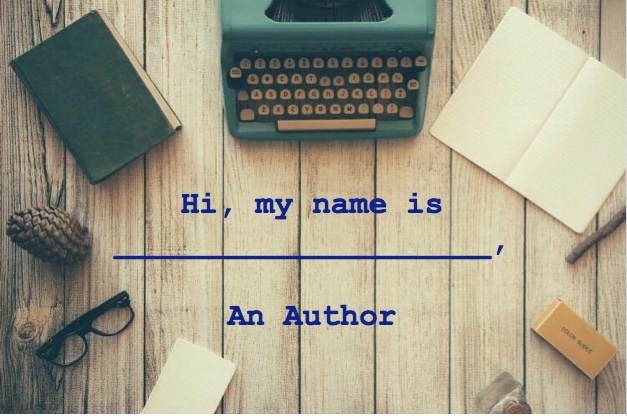 Can anyone really write a book? Anyone has the ability to write a book in today’s environment. As long as you have an idea or message you want to share and have the commitment and discipline to complete it, you can write a book. We will also discuss resources that will help you to write your book without physically writing it, such as ghost writing and talk-your-book. How much will get done with this program? By the time we get done with first and second class lessons and action items, you should have your topic and outline a draft of your table of contents. By the end of the first month, you have already begun writing and ideally written at least one chapter. By the end of the 90 days, if you follow the plan we create in the course, you should be done or nearly completed your book if not sooner. Our Facebook group of all the participants is for 3 months so that we can keep motivating each other to complete our books. This program will give you the much needed momentum and motivation to write your book. What happens after the class lessons? This is designed to be a 90-day support program, so we will have Q&A sessions after each lesson to answer any questions you may have. We have a Facebook group of all the participants for 3 months so that we can keep motivating each other to complete our books. This program will give you the much needed momentum and motivation to finally write your book. Do I need to be writing a specific subject? This program is a guideline and can be tweaked based on the type of book, topic, subject and expertise that fits with you. I’ll be providing individualized customized help for you depending on what type of book you’d like to create. What kind of support will the group provide? This program has been designed assuming you have not started nor have any idea where to start. Each lesson will build upon each other and we’ll also provide additional information, coaching and resources for your book. I’ll be providing answers to your questions on calls, as well as answer questions in the FB group. Plus we have a Facebook group of all the participants for 3 months so that we can keep motivating each other to make a dent in writing your book. 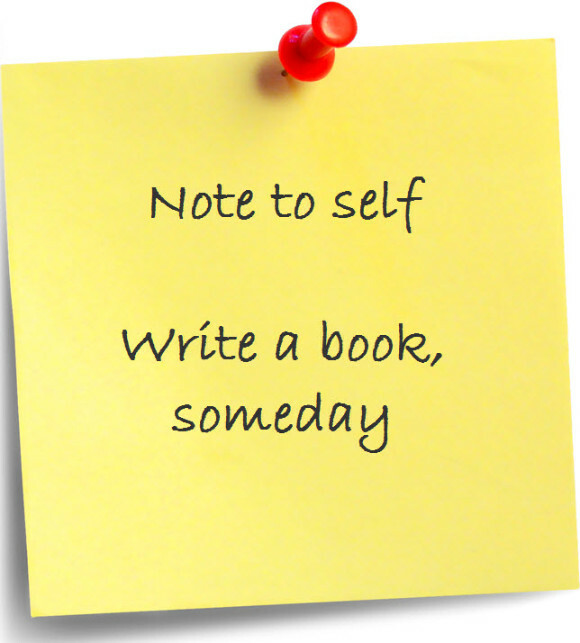 What if I’ve already written my book or most of it? I believe you will still benefit from the entire course, as there is information and branding and business strategies that you may never have thought of. However, you may want to contact me at alexandra@missionbasedbranding.com and we can discuss a customized coaching strategy option for you. You may obtain a refund in full for any reason if you request it in writing by 24 hours before the start of the first live class. At that time, we will work to provide you a refund and all effort will be made to refund in the same means as the payment was made if possible (paypal, credit card, debit card, etc) within the following 10 days. You will be removed immediately from Membership site access as well as the private Facebook group; however, you will be allowed to keep any bonuses or promotional items you received prior to the start of the program. 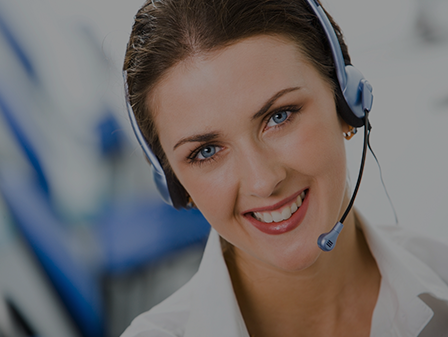 Because this is designed as a live group coaching program and part of the benefit of the program is the live Q&A and coaching element, I cannot refund the fee after the start of the program.